... secrets within the U.S. government: that the Justice Department may be preparing criminal charges against WikiLeaks founder Julian Assange. 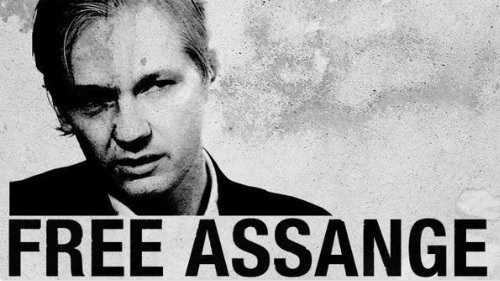 Trump backstabs Wikileaks, charged Julian Assange? Not long ago, Julian Assange, the founder of WikiLeaks, was considered a lionhearted champion of civil liberties and government transparency.